More on 735 Hazel St. Subscribe to 735 Hazel St. Developers plan to turn the industrial complex at 735 Hazel St. into mix of apartments and office spaces. A 100-year-old industrial complex near Lansing’s REO Town could soon become a mix of apartments and offices. 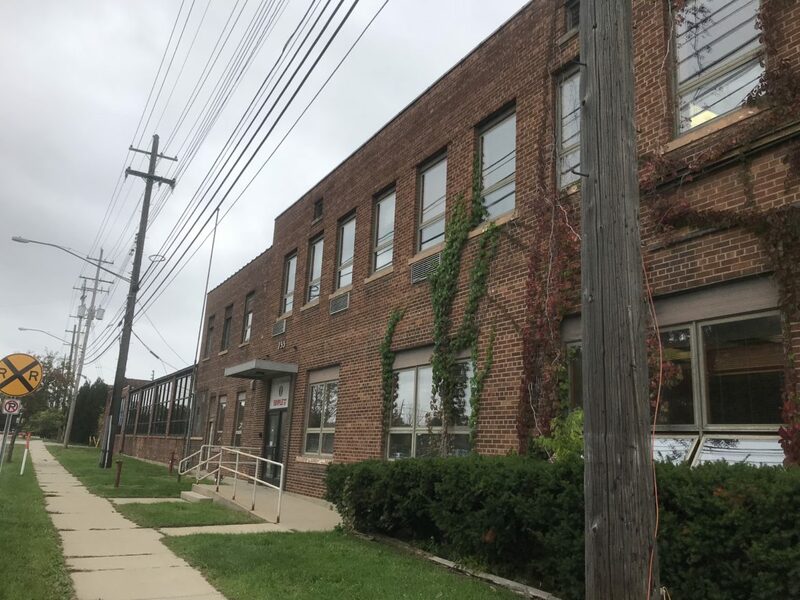 Lansing City Council on Oct. 8 approved a brownfield tax incentive plan to reimburse the developer for environmental cleanup costs related to the site at 735 Hazel St. Project developers expect the first phase of the project to cost about $14.5 million. The incentive package would reimburse the developer about $5.8 million over 30 years for costs associated with cleaning up the property. That money would be generated by increased property tax revenue from the project. Work could start by February. The property includes three, interconnected buildings with over 100 years of industrial use. Soil and groundwater pollutants at the site will be removed as part of the project. Urban Systems is working on several projects in the city. One goal of developing the Hazel Street property is to connect REO Town to downtown Lansing and beyond. Developers hope the newly designed complex will improve the aesthetic of the area and raise neighboring property values. Advanced Redevelopment Solutions advises governmental bodies about how to structure incentive programs for development projects. Malcolm X Street west of Washington Avenue was once densely populated with English Tudors and mansions of the Lansing elite. Now only two remain: The Michigan Women’s Historical Center & Hall of Fame and The Scott House and Sunken Garden.